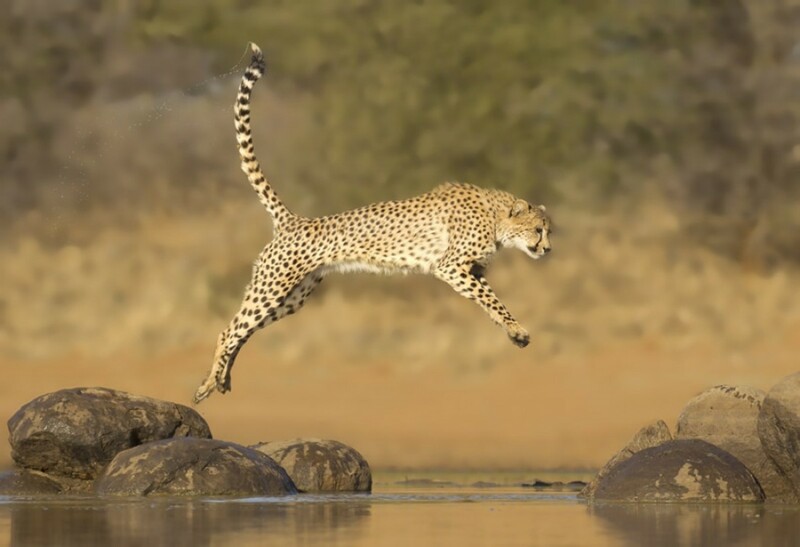 Cheetahs are revered by many for their perceived athleticism and grace. Since many also consider them to be "big cats," they are also frequently feared. Their height and spotted appearance make them seem similar to leopards and jaguars—big cats that are unquestionably dangerous to approach. However, in zoo settings, people more frequently interact with cheetahs than with other "big cats." Cheetahs are regularly walked on leashes at zoos, which don't normally allow unprotected contact with large carnivores. This raises some questions. Are cheetahs less dangerous than other big cats? Can they interact safely with humans? How often do incidents with cheetahs occur? Are there any accounts of fatal attacks? Are there any accounts of non-fatal attacks? Have there been recent attacks? What makes a "big cat" big? 1. Do Cheetahs Attack Humans? 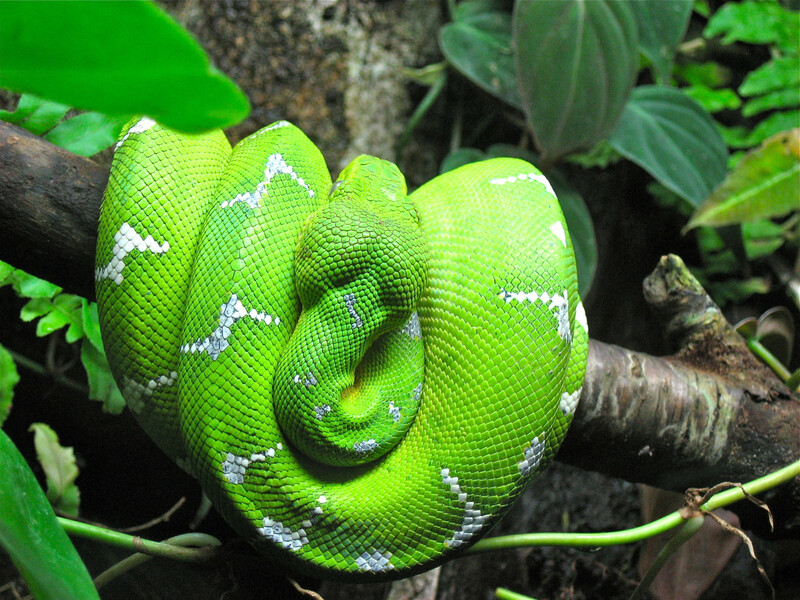 It's common for animal rights activists, who aim to shut down zoos and the pet trade, to over-emphasize the danger of keeping exotic animals in captivity. However, in doing so, they hurt the public's perception of carnivores, causing them to be killed in the wild when their habitat extends into human-populated areas. In general, most large carnivores do not want to hunt or hurt humans because they are shy and want nothing to do with us. A few fatalities have occurred in captivity when animals that weren't accustomed to human contact attacked people who, accidentally or intentionally, ended up in their enclosure—which is their "territory." Animal attacks always have a motivation and are not actually "unpredictable." Fatalities related to big cats in captivity are rare, occurring from zero to three times a year in the United States since the 1990s. 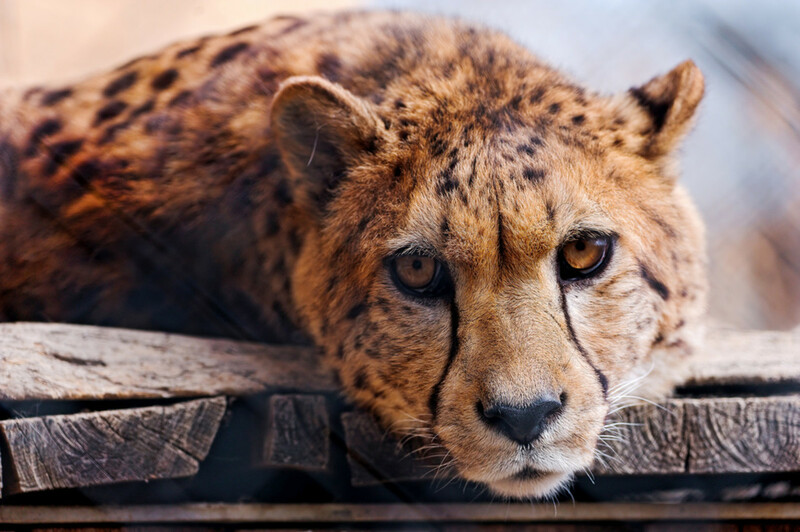 Cheetahs are rare in the private pet trade because they are expensive and delicate, but they are well represented in accredited zoos, and keepers regularly enter their enclosures with only a rake for protection. While cheetahs are typically shy animals that prefer not to confront intruders, there are a few recorded incidences of cheetah attacks and some fatalities. Cheetah attacks are extremely uncommon. Most or all incidences have occurred in captivity. 2. Are Cheetahs Less Dangerous Than Other Big Cats? Generally, only groups of cheetahs will attempt to kill large animals such as hartebeest, although mothers with young cubs will attempt to secure a large prey all by themselves. There are no records of cheetah killing human beings in the wild. You are far more likely to be killed by a lion or any other species of big cat. 3. 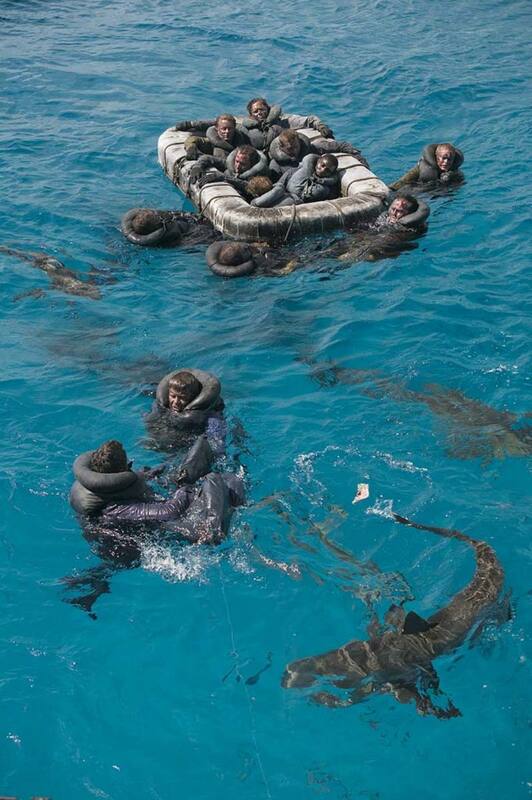 Can They Interact Safely With Humans? Wild cheetah do not interact with humans, generally. Cubs may approach a human out of curiosity as a kitten would. Wild cheetah are not safe to interact with on foot in the wild unless you are an expert. Wild cheetahs are territorial and highly protective of their young. While a cheetah will not attack you unless it perceives a threat, it's still best to keep your distance unless you are with trained personnel. 4. How Often Do Incidents With Cheetahs Occur? This is because cheetahs, unlike true “big cats” like lions, are extremely specialized to chase down fast-running prey like gazelles. 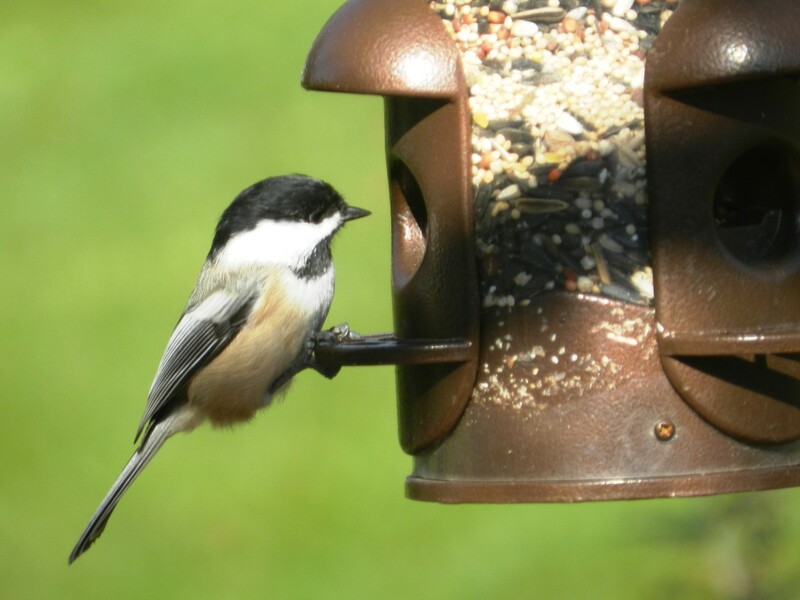 As a result, they are very lightweight, and aren't built to fight large and aggressive animals. It is very uncommon that cheetahs will attack humans. It very uncommon that cheetahs attack humans. Only a few nonfatal attacks happen each year, and those are almost always the result of aggravated cheetahs in captivity. As of 2017, I could only find two recorded fatalities resulting from cheetah attacks. One fatality was a young child, which a cheetah is easily capable of killing. While any fatality is unacceptable, it should be noted that another small child was killed in a similar fashion by a pig, as reported in a Daily Mail article. 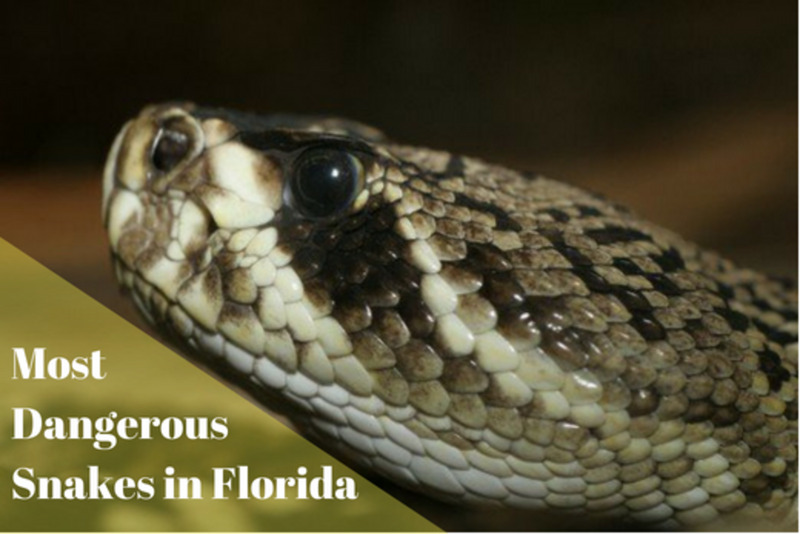 Small children are extremely vulnerable around large animals, "wild" or not. The other fatality was, surprisingly, a grown woman who foolishly entered a cheetah enclosure without permission. There were probably multiple animals involved in the attack, which would be more dangerous than dealing with an individual cheetah. In addition, considering that she may have perceived the bigger cats as tame animals with whom she could casually interact, she could also have been comfortable enough to greet the cats on the ground, where one could have easily grabbed her neck. These are the specifics on the two incidents. March 18, 2017: Three-year old Jacob Pieterse was attacked by a cheetah while playing outside at filmmaker John Varty’s Tiger Canyon, a tiger breeding facility in South Africa. It was reported that a "large amount of alcohol" was smuggled into the compound, and the gate intended to block the cheetah from approaching people was carelessly left open. The attack caused extensive injuries to the toddler's head and neck. He died of his injuries on the way to the hospital. As a result, a 2.4 meter electrified fence will be constructed around the compound. February 13, 2007: At the Olmense Zoo in Northern Belgium, Karen Aerts, age 37, was killed by cheetahs in their enclosure. She had "adopted" one of the cheetah's in the exhibit through the zoo's donation program. It is believed that she hid in the park after hours and found the keys to the cheetah's enclosure. While an animal-rights group accused the zoo of being unsafe, the victim's behavior obviously had an important role in the incident. Are cheetah encounters dangerous? 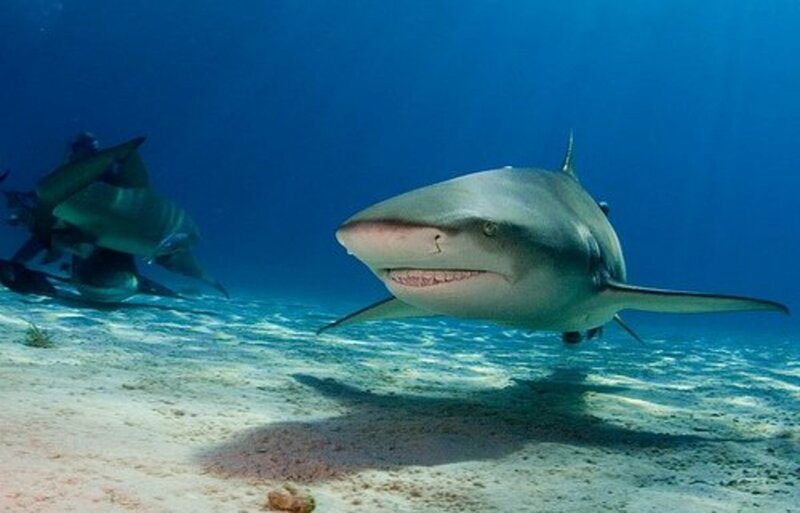 The truth is that all animals can bite as long as they have teeth. Cheetahs are one of these animals, and plenty of incidences of cheetah "attacks" have been documented and even captured on camera. It is evident, however, that many of these incidences make headlines because the animal involved is mistakenly perceived to be a "big cat" or "great cat." The incident is then sensationalized because real big cats are so dangerous and capable of killing a human quickly. In fact, all animals of a certain size are capable of causing harm, and domestication has nothing to do with it. Cheetahs that have been socialized with humans are also not wild animals. Below are three instances of cheetah attack that were dramatically reported in the media. Judy Berens was owner of the Panther Ridge Conservation Center in Wellington, Florida and one of the few private owners of cheetahs in the United States. 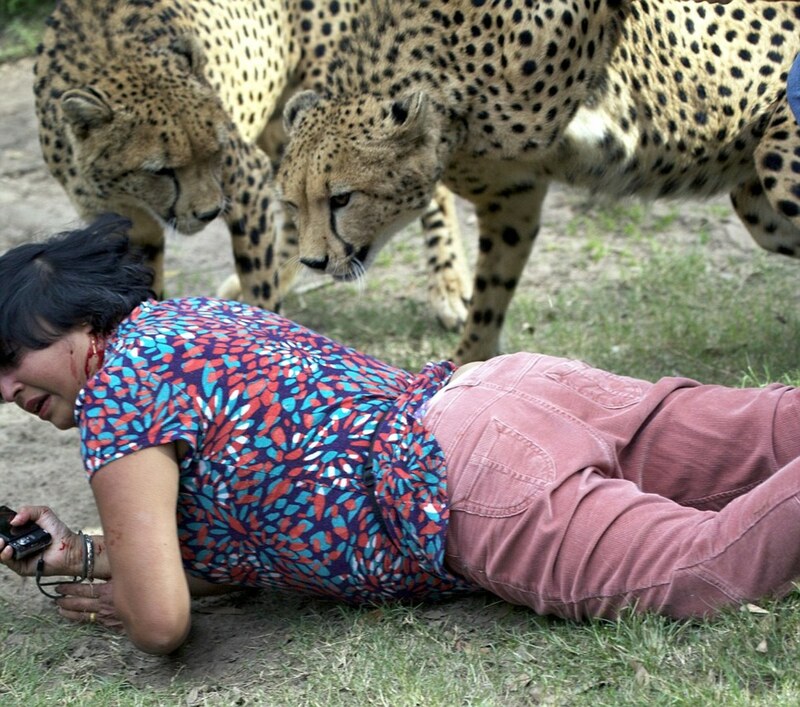 In 2008, she was conducting an exhibition with two cheetahs when one "got excited by a bouncing ball." One cheetah pounced on her, biting and clawing, and the other cat joined in at some point. Berens stated she only needed a few stitches, a couple of staples, and some antibiotics. She said the attack was "no big deal." They weren't being vicious. You could tell they were just excited, but it became serious very quickly. It all happened so fast. After his sister was free, another boy tried to make a run for it. As I stopped him, something jumped me from behind. In 2013, during the filming of the movie Blended, a cheetah pounced on famous comedian Adam Sandler. It was quickly pulled off the actor, and he was not injured. As cheetah attacks are rare overall, 2017 was an unusual year. In 2017, there were three attacks by the midpoint of the year—one of which was fatal—all by captive cheetahs in African compounds. This has led to people calling for an end to captive cheetah encounters. The fatal incident involved a small child, but the other attacks were relatively minor. I asked a couple of the employees from Emdoneni Safari Park If I needed to go to see a doctor and get an injection, but they said I don’t need to because the cheetah has had a rabies injection before. This same cat went on to attack another tourist the next day. 14-year-old Isaac Driver and his family, in a group with 20 other tourists, were permitted to pat two cheetahs while supervised by tour guides. As the group left the enclosure, it was reported that one of the cheetahs walked through the group before pushing the teen to the ground with "full force." "[It] pushed through a few different people, caught my daughter's top, ripped all her top, and then landed on my son as he was facing it... and pushed him to the ground," Driver's mother said, according to Radio New Zealand. Driver's dad grabbed the cheetah and held it to the ground, freeing his son. Driver said he couldn't wait to show off his cheetah attack scars to his friends. Lions, tigers, and other big cats are, without a doubt, dangerous to interact with. 8. What Makes a "Big Cat" Big? Felids are a diverse family of animals, but people will often casually call any non-domesticated feline a "big cat"—even though some species are close to the size of a house cat. Smaller species include the black-footed cat, African wildcat, and sand cat. However, even taller species like caracals, servals, and bobcats should not be considered big cats. Neither should cheetahs. Those more familiar with these animals do not classify them as "big cats" or "great cats." These terms are not exactly a scientific classification, but it should be noted that tigers, lions, jaguars, and leopards (except clouded leopards) are all members of the genus Panthera. As a taxonomic category, Panthera is a genus within the larger felidae family, which also includes cheetahs. 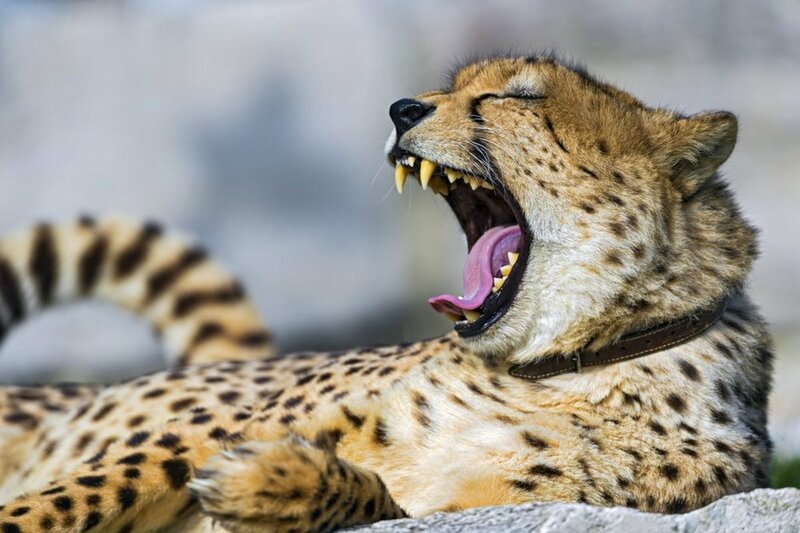 However, the cheetah is the sole living member of the Acinonyx genus—its Latin name is Acinonyx jubatus—making it part of a separate branch in the phylogenetic tree. "Big cat" should logically refer to the larger members of the Panthera genus. 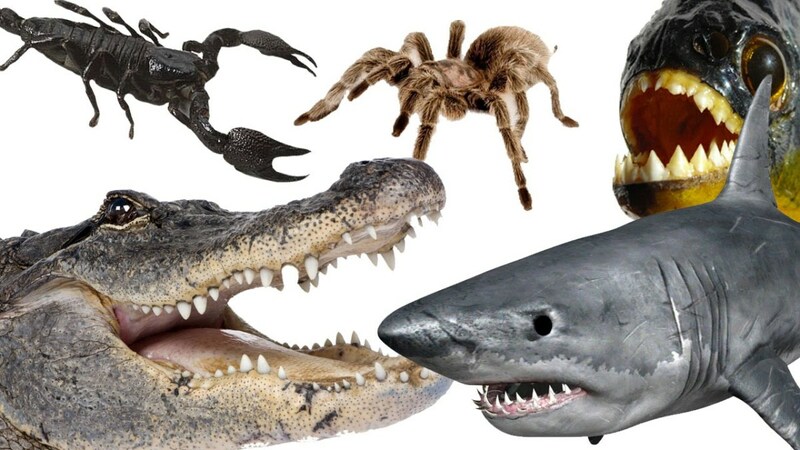 These species have in common their capacity to quickly and easily kill humans because of their sheer size and power. Cheetahs are different. They have a leaner stature and an unusual style of hunting that involves tripping, rather than overpowering, their prey. When humans interact with cheetahs, these qualities make fatalities or serious injuries rare. Lions have tawny, or yellowish brown, fur. 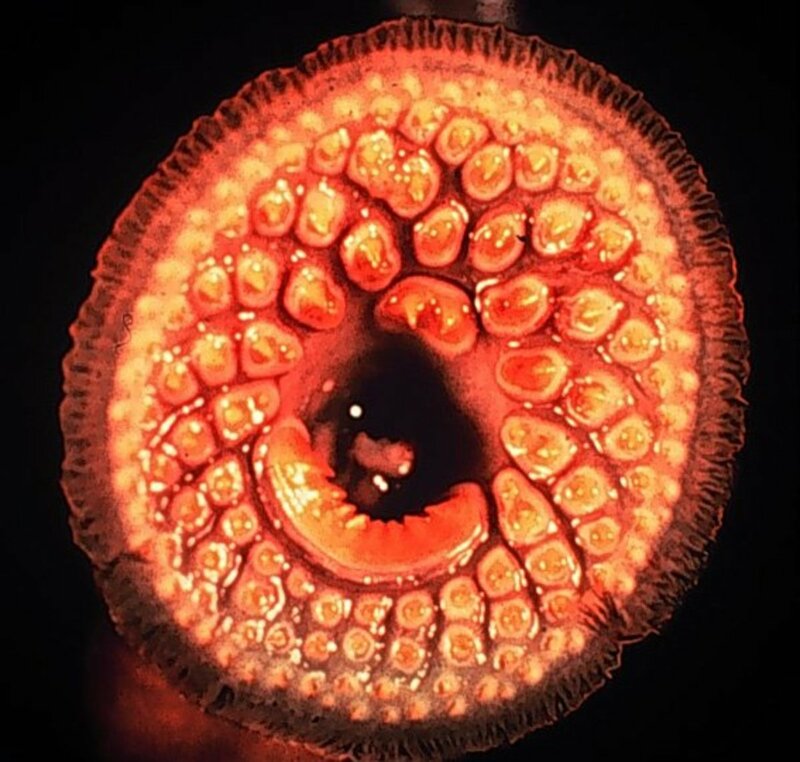 They grow to a length of about 10 feet (3 metres) and stand about 4 feet (1.2 metres) tall. Male lions are larger than the lionesses (females), weighing as much as five men or about 550 pounds (250 kilograms). Snow leopards have grey-and-white fur with long tails and rosettes on the flanks and spots on the head and neck, like jaguars. This color resembles the rocks and snow of their environment and helps them stalk their prey. The tiger is the national animal of India, Bangladesh, Malaysia and South Korea. The jaguar's present range extends from Southwestern United States and Mexico in North America, across much of Central America, and south to Paraguay and northern Argentina in South America. This spotted cat closely resembles the leopard, but is usually larger and sturdier. Short flexible legs, large paws, and keen claws combine to make them very sure-footed in this environment. The large square rosettes look like clouds to some people, and that is how they got the name "clouded leopard." It should be noted Cheetah's are actually considered "small cats". One distinction that seems to be common is that big cats roar while small cats purr. 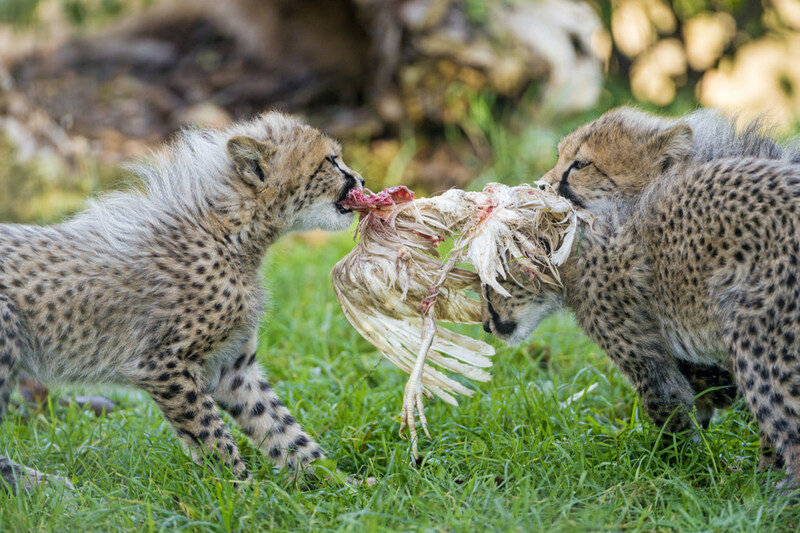 Cheetahs let out a bird like chirp. Additionally cheetahs lack the jaw strength associated with big cats, and are less likely to attack a human because of their smaller less-muscular frame. Cheetah may not be as dangerous as today's human fellow beings. My little female pussycat hates her tummy rubbed or even touched. I have learned not to do this after having my hands clawed a few times. So what's the big deal with the cheetahs? Great reporting. I cannot understand, sometimes, how people truly see the world - particularly the wild world of large animals. It's very difficult to place myself in the shoes of someone who forgets that a cheetah, lion or tiger is a wild animal that does not think like people do. Strange.